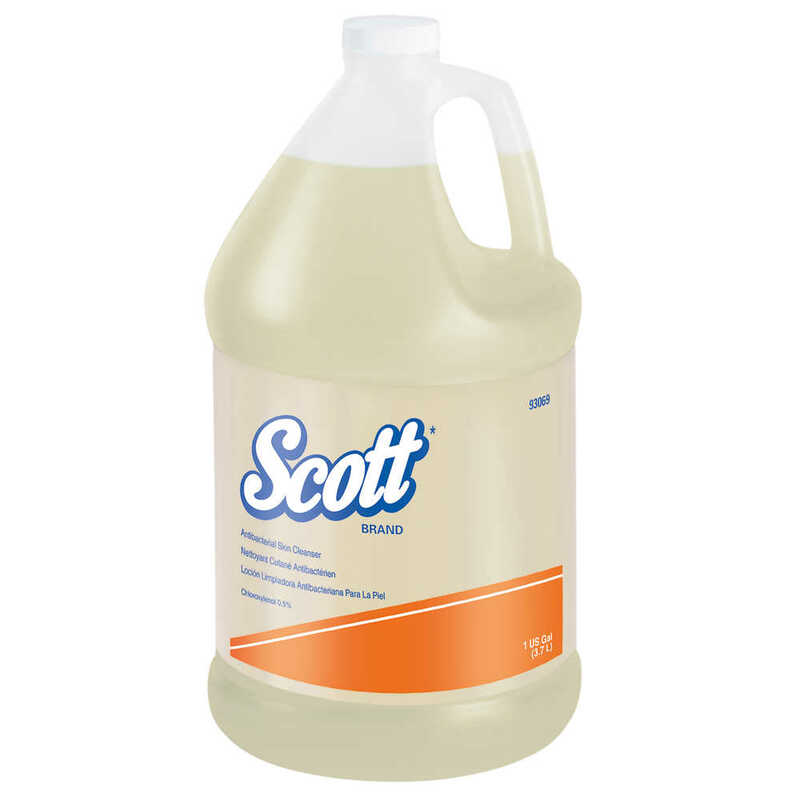 Scott Antibacterial Skin Cleanser (hand soap) is an important component of your workplace hygiene strategy! It’s made with active ingredient Chloroxylenol (0.5%), which kills germs. You can think of it as your germ-killing secret weapon. 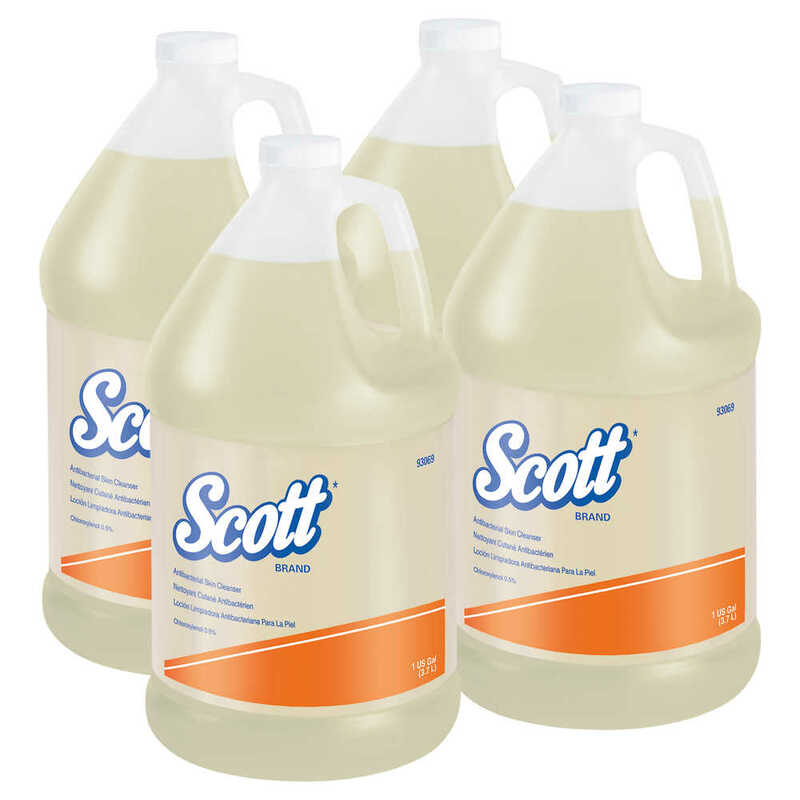 The soap is a mild, general-purpose antibacterial cleanser that's designed for everyday use, features a pleasant floral scent and comes in a pale straw (yellow) color.